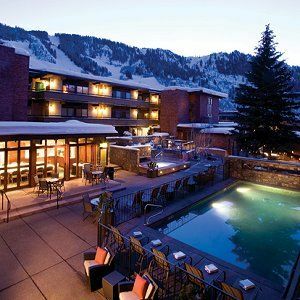 Steps away from downtown, this trendy boutique hotel is one of the coolest places to stay in Aspen. Nestled at the base of Aspen Mountain, modern guestrooms equipped with appealing amenities, contemporary décor and Frette bed linens, and unforgettable pool. 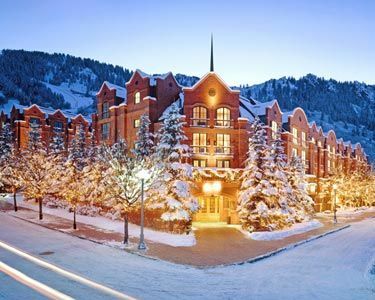 Just a five minute shuttle ride from the base of Aspen Mountain and downtown, this charming resort offers thoughtful accommodations in a fetching park-like setting. Spacious Bauhaus-style suites boasting floor-to-ceiling windows, splendid décor and lovely views. 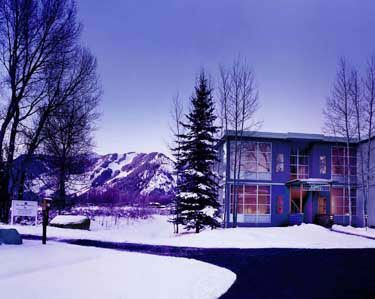 Located in Aspen, this vacation retreat provides the perfect combination of location, hospitality and year-round affordable rates that keep guests coming back year after year. 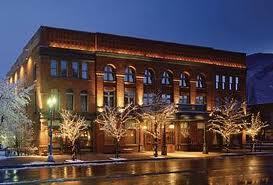 Aspen's landmark, AAA Four Diamond Award-winning Hotel Jerome is in the heart of town. The hotel pioneered new levels of innovation and luxury. Features 94 guest rooms offering mountain views and suites, a fitness center and a spa. Its restaurants have earned the hotel acclaim as a culinary destination, and J-Bar is a institution. 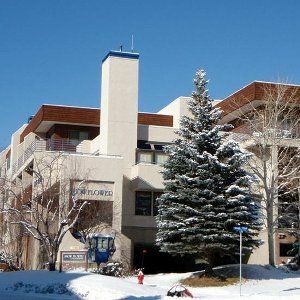 Aspen Square Condominium Hotel, located in the heart of downtown Aspen, is a stylish hotel with mountain flair. Aspen Square incorporates gracious, professional staff, full hotel-style services and outstanding amenities, convenience central location. 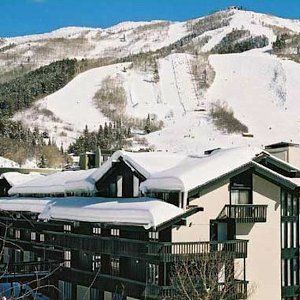 Set in Aspen, Colorado, the Inn at Aspen by ResortQuest blends rustic mountain charm, premium resort amenities, and the ultimate ski-in/ski-out access to family friendly Buttermilk Ski Resort- home of the ESPN X Games and the ski school of the Aspen Skiing Company. The signature address at the base of Aspen Mountain, our resort has ushered in a new era of style with an innovative $40 million redesign. 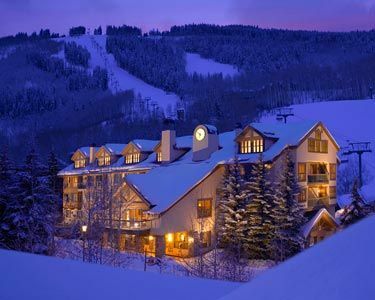 Set amidst the impressive slopes of Beaver Creek and Bachelor Gulch, guests experience exclusive condominium-style accommodations during stays at this secluded retreat. 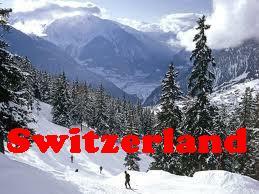 Steps away from the Arrowbahn chairlift, guests enjoy beautifully-furnished accommodations. 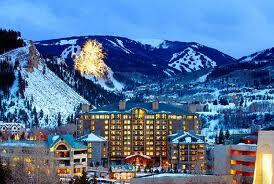 Located at the base of Beaver Creek Mountain, The Westin Riverfront Resort & Spa at Beaver Creek Mountain is Colorado's newest inspiring resort. Our resort provides plenty of activities to help you relax, revive, and invigorated by the natural splendor. 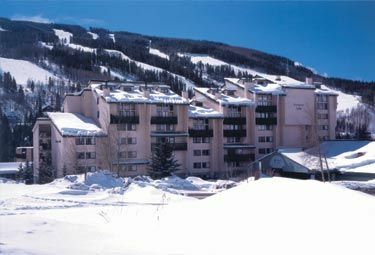 Avon Center offers convenient condo rentals within steps of Avon's shops, restaurants & the Gondola to Beaver Creek! 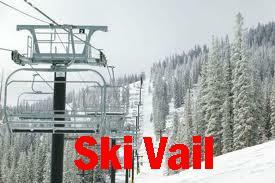 Shuttle provides easy access to Vail and Beaver Creek mountains. Comfort Inn Beaver Creek located in the heart of Avon, just minutes from Vail and Beaver Creek AND LESS THAN A MILE FROM I-70. We offer a FREE deluxe continental breakfast featuring freshly made waffles. Oversized guestrooms offer FREE wireless. 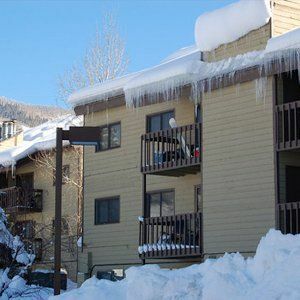 Providing comfortable accommodations and basic amenities, these charming condominiums provide a comfortable home away from home for ski and winter enthusiasts alike. Nestled in Avon, at the base of Beaver Creek Resort. The Ritz-Carlton offers the finest outdoor adventure and mountain tradition in North America. 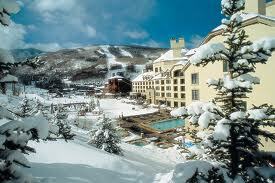 Ritz-Carlton, Bachelor Gulch is the conveniently situated between nearby Beaver Creek and Arrowhead Villages. Complimentary village-to-village transportation. 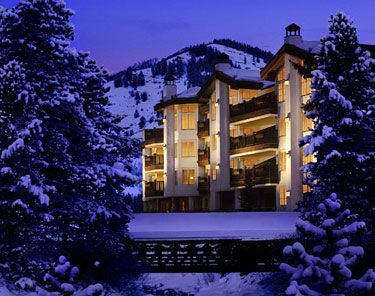 One of Beaver Creek’s premier condominium lodges, this upscale mountain retreat provides couples, families and active travelers with superior service and fine amenities. 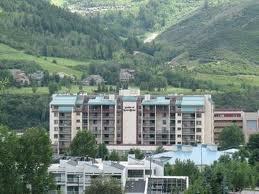 Located in the heart of the Beaver Creek Resort, within easy walking access to the shops. St. James Place, located in the heart of Beaver Creek Village, is just steps from the ski lifts and from the shopping plaza’s world-class boutiques, galleries, restaurants and year-round ice skating rink. The Osprey at Beaver Creek is the ultimate in Beaver Creek lodging, creating a modern, luxury hotel experience unlike any other you’ll find among ski resorts in Colorado or anywhere else. The Osprey creates unforgettable vacation experiences by coupling luxurious. Nestled slope-side on Beaver Creek Resort, this warm and rustic resort provides authentic alpine getaways for each and every guest. Experience the rich hand-painted finishes, heavy tapestry furnishings and spacious lodgings. 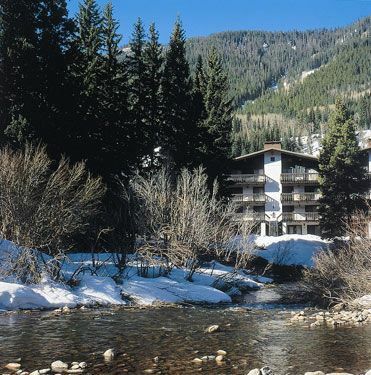 Within walking distance of the boutique shopping, ice skating and dining of the Beaver Creek Pedestrian Village, this traditional condominium retreat offers spacious, ski-in/ski-out accommodations ideal for winter enthusiasts and active travelers. 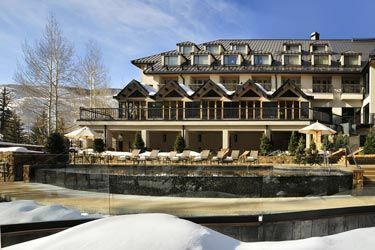 Nestled in the center of Beaver Creek Village, and in a premium ski-in/ski-out location, this retreat is a truly elegant mountain resort. Resident storytellers, fireplace tenders and ski ambassadors help set the standard for excellence and guest service. Located near the base of Beaver Creek Mountain in the heart of the Vail Valley, Lakeside Terrace allows guests to luxuriate in fully appointed two-bedroom villas, all with spectacular vistas of the surrounding mountains. 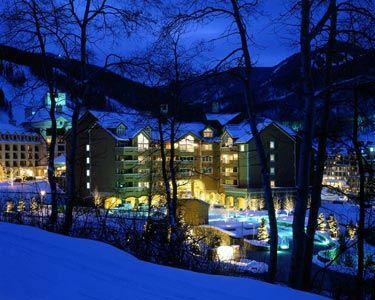 Beaver Creek has to offer at the Beaver Creek Lodge, a luxury Colorado ski resort offering year round excitement and activities. 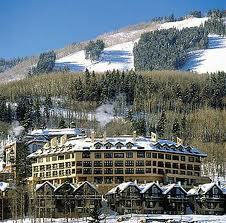 Beaver Creek Lodge is a Colorado luxury hotel that accommodates guests and vacationers by offering ski condominiums. 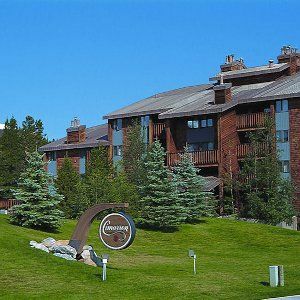 With spacious guestrooms, several restaurants and outdoor hot tubs, this full-service deluxe hotel appeals to families, couples and active travelers seeking unforgettable winter vacations in Breckenridge. Just 50 yards from the Peak 9 chairlift and one and a half blocks from the shops, dining and entertainment of Main Street, it features comfortable accommodations, modern amenities and spectacular views of the town or the mountains. These nicely designed units are a short stroll to both the Peak 9 lift and Main Street, and offer all the comforts of home. Most Cimarron units have a fully equipped kitchen, living area, dining room, fireplace and on-site laundry facilities. 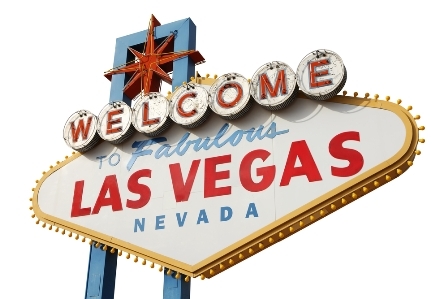 You may choose from a hotel room, one bedroom or two bedroom condominium. Common area amenities include a hot tub and a patio with BBQ grill. 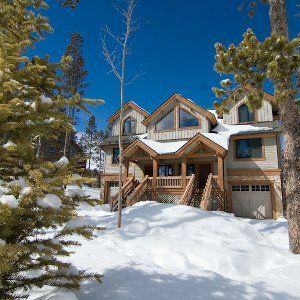 Located at the base of Peak 7 and within steps of the BreckConnect gondola, this superior ski-in/ski-out resort provides upscale one and two bedroom accommodations ideal for winter-enthusiasts. Nestled amidst lush forests of aspens and pines, guests enjoy access to nearby dining, spas and activities; a game room; a fitness center; a lounge with fireplaces and dynamic accommodations featuring modern amenities and comfortable décor. Los Pinos features nicely appointed units with access to the common hot tub and meeting room facilities. Most units have a washer/dryer, gas fireplace, and private garage. 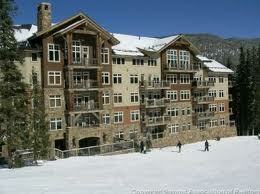 Walk a short 2 blocks to the Snowflake Lift and shuttle stop or use the complimentary guest shuttle. 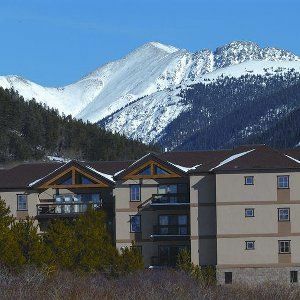 Main Street Junction offers premier residences with spectacular views of Baldy Mountain and the Ten Mile Range and features one to three bedroom units with the finest of furnishings. These units are conveniently located on Main Street Breckenridge within walking distance to the lifts and on the free town shuttle route. 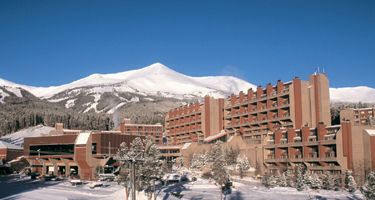 Main Street Station offers the newest premier lodging accommodations in Breckenridge. These condominiums offer spacious living areas with professional decor, granite-appointed kitchens and premier amenities and services. Enjoy an onsite fitness center, pool, hot tub, concierge service and 24-hour bell and front desk. The Main Street Station also features premier shopping and dining options including a spa, jeweler, and ski entertainment. With Peak 9 just steps from your front door and Main Street at your back, Main Street Station is the perfect location. One Breckenridge Place Townhomes with Private Hot Tub. 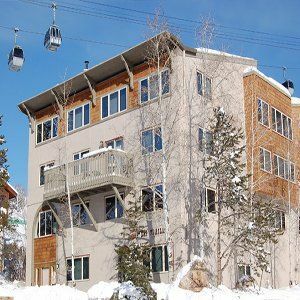 Just 100 yards from the Quicksilver Super 6 chairlift and one block from the shops, restaurants, and nightlife of historic Main Street, these fetching townhomes set the standard for comfort and fun. The perfect mountain retreat, it features three bedrooms and baths, a private outdoor hot tub, designer furnishings and a handsome stone fireplace. Fronting historic downtown, just steps from the base of Peak 9, this grand retreat offers deluxe condominiums in one of the most sought after locations in Breckenridge. After entertaining days outdoors, unwind amidst professionally-decorated interiors, relax in the outdoor hot tubs and enjoy the convenience of underground heated parking and ski storage. 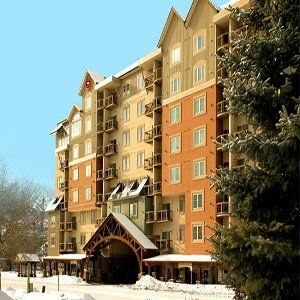 River Mountain Lodge offers all the luxury and convenience of a condominium with the hotel extras to match. 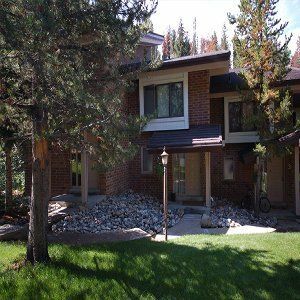 This charming, European-style lodge is located in the heart of Breckenridge, directly across the street from the Four Oclock ski run and mere steps from Main Street. 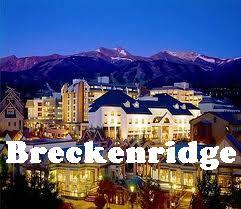 Easy access to shopping, dining and skiing makes this one of the most desirable locations in Breckenridge. 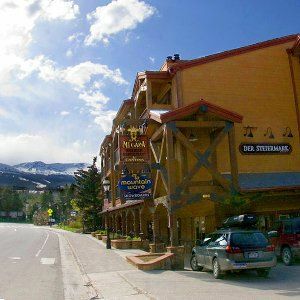 Ideal for families, this ski-in/ski-out condominium hotel is just steps from historic Main Street at the base of Breckenridge Mountain. From the restaurants, taverns and shops to the indoor pool, hot tubs and steam room, guests enjoy all the comforts of home during visits to this pleasant mountain getaway. 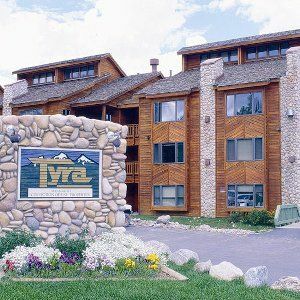 Tyra II enjoys a premier location, across the street from the Snowflake Chairlift and ski-in/out from Four O Clock Ski Run. Guests enjoy the thrill of skiing nearly to their back door. In the summer, acres of forested hiking and mountain biking trails are at your fingertips. 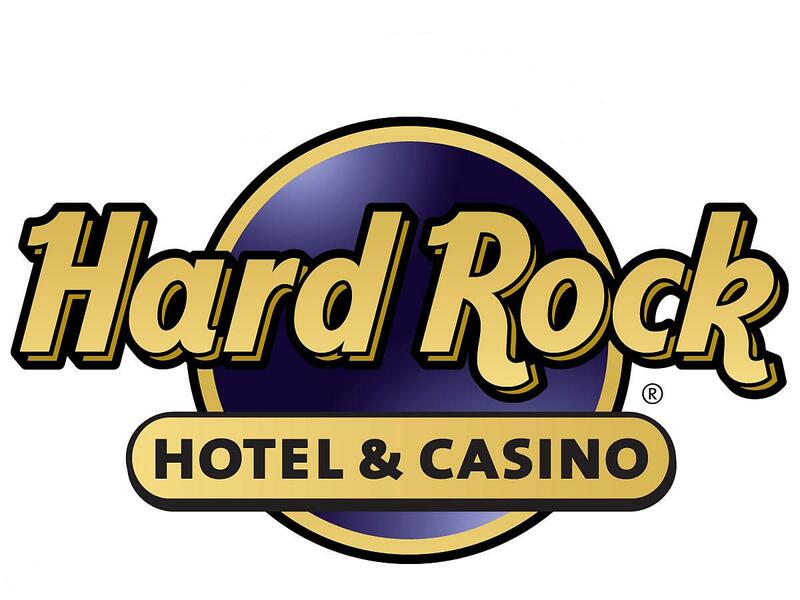 Additional amenities include - complimentary guest shuttle transportation, a common club house with two indoor hot tubs and one outdoor hot tub. 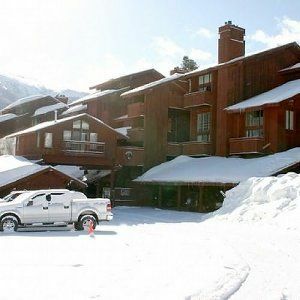 Conveniently located on the Four O'Clock Ski Run, this gracious ski-in hotel provides the perfect blend of location and spacious, condominium-style accommodations. One block off the dining and shops of Main Street, guests enjoy appealing amenities, including a fully equipped kitchen, personal washer and dryers, cable television and a private balcony, the ideal spot for viewing the crystal clear Colorado night skies. This ski-in/ski-out mountain getaway offers the ultimate in convenience, accommodation and fun ideal for families, spa-lovers and active travelers alike. Boasting an award-winning restaurant, après ski hangouts, a contemporary bar, daycare, hot tubs, spa, a free shuttle and two high-speed chair lifts just outside the back door guests experience unforgettable winter vacations at this polished mountain retreat. 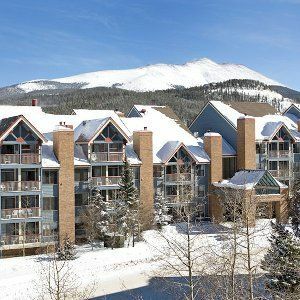 Boasting beautifully-furnished condominiums, this picturesque getaway provides a serene retreat in the heart of Breckenridge. Nestled in a wooded area below Peak 8, guests enjoy access to outdoor hot tubs, a modern health club and spacious accommodations that feature a fully-equipped kitchen, gas fireplace and a private balcony. 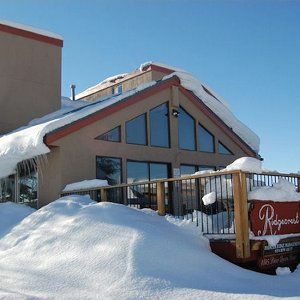 This ski-in/ski-out resort is conveniently located at the base of Peak 8 near the BreckConnect Gondola and the Colorado SuperChair. 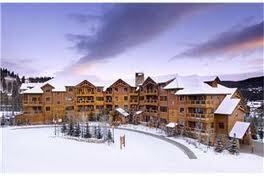 This elegant slopeside lodge features legendary RockResorts service with a staggering list of amenities. Ski-in/Ski-out at the Snowflake Lift, surrounded by open space and wetlands, Riverbend Lodge, is a deluxe property at the base of the Snowflake Lift. Relax in one of the indoor/outdoor hot tubs, steam room or sauna. Or make use of the fitness room on-site. The lodge-style lobby, private decks and sandstone hearth fireplaces will help create the ultimate mountain experience. Tucked into a glade of lodge pole pines, these new townhomes are reputed as one of our premier properties. Located directly alongside the Snowflake Run with true ski-in/ski-out access, Saddlewood Townhomes afford only the finest furnishings and detailing throughout. Each unit includes a spacious gourmet kitchen with stainless steel appliances and granite countertops. Added amenities include private hot tubs and use of the complimentary guest shuttle. Trails End - Ski-In / Ski-Out at the Base of Peak 9. 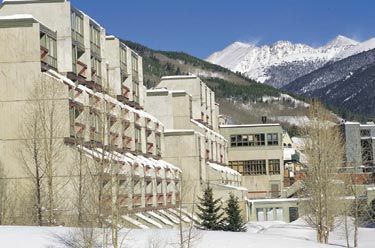 Nestled at the base of Peak 9, with ski-in/ski-out access to the Quicksilver Chairlift, these moderate condominiums provide a relaxing retreat for active travelers seeking a great value. Take time to enjoy a relaxing soak in the dome-covered hot tub and then jump on the free shuttle and explore the unique shopping, dining and the nightlife of nearby Main Street. From studios to two-bedroom units with lofts, Der Steiermark has a long tradition of providing terrific value and an excellent location. Peak 9 chairlifts, including the new Quicksilver Super6 chairlift, are directly across the street, providing easy access to the slopes and Main Street Breckenridge is less than half a block away, with a myriad of shops and restaurants. 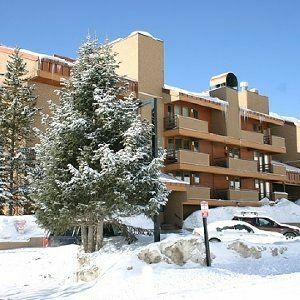 An excellent value for ski enthusiasts of all ages, these spacious slopeside condominiums are just one block away from all the shopping, dining and nightlife of Breckenridge’s historic Main Street. 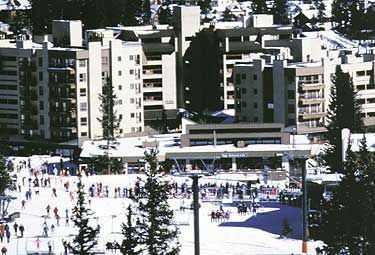 Take the shuttle to the lifts in the morning, and then wind down from a great day on the slopes by skiing down to your front door on the Four O’clock Ski Run. 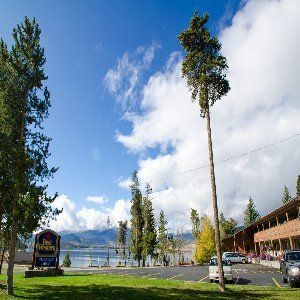 You'll fall in love with this Dillon hotel's serene mountain views, charming ambiance and great location near Lake Dillon and four amazing ski areas. A stay at BEST WESTERN Ptarmigan Lodge comes with the perfect way to start your day - a complimentary continental breakfast that includes juice, sweet rolls, coffee, fruit, bagels, hard-boiled eggs and more. After breakfast, head out and explore the area's many attractions and recreational activities. 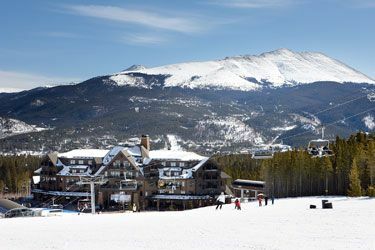 Ski buffs will absolutely adore that this Dillon, CO hotel is within 15 miles of Keystone, Breckenridge and Copper area. Stay close to ski resorts at this Colorado hotel. 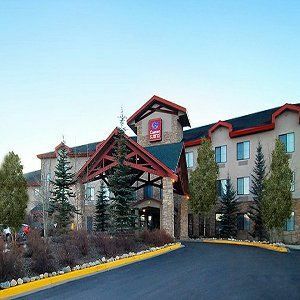 Nestled in the Rocky Mountains, the BEST WESTERN Lake Dillon Lodge has everything a business or leisure traveler requires! This unique hotel offers several amenities including a sun deck, hot tub and a free continental breakfast. Discounted lift tickets are available. 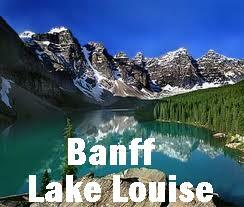 All Suite hotel surrounded by the scenic Rocky Mountains with breathtaking views. Complimentary continental breakfast with Belgian waffles. Indoor pool and indoor/outdoor hot tubs open year-round. Guestrooms include microwave and refrigerator, coffee maker, hairdryer and iron/board. FREE wireless high-speed Internet access. All Comfort Suites are smoke free. 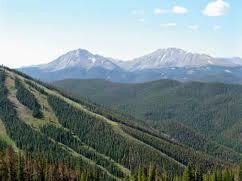 Driving distance to Vail is approximately 30 miles. 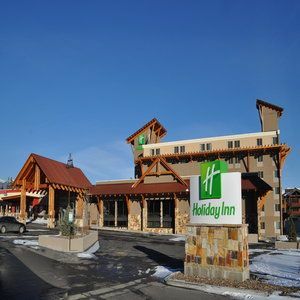 Welcome to The Holiday Inn Summit County The Holiday Inn Summit County is the perfect location for your vacation, summer or winter. We are conveniently located off I-70, and only 80 miles west of Denver. 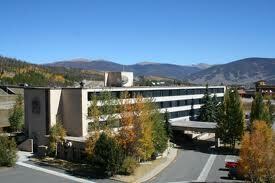 The Holiday Inn Summit County is surrounded by world class skiing,snowmobile tours, dinner sleigh rides, and tubing. Arapahoe Basin, Breckenridge, Copper Mountain and Keystone are all just a short drive or you can take advantage of Summit County's free Summit Stage which stops right in front of the hotel. Location, location, location. Silver Mill is just steps away from the gondola, countless retail shops, restaurants and year-round festivities. this unique building is modeled after an authentic gold mine and brings a touch of the old-to River Run Village. Families will love the easy access to ice skating, inner-tubing, night skiing and the on-site pool table and game room. These units are centrally located near both River Run Village and the Mountain House neighborhood via free shuttle service. Choose from comfortable 1-2 bedroom condominiums with gas fireplace and over-sized kitchens. Oro Grande is a true mountain retreat, with an inviting indoor pool and spa, fitness center, heated covered parking and dramatic views of the Gore Range. 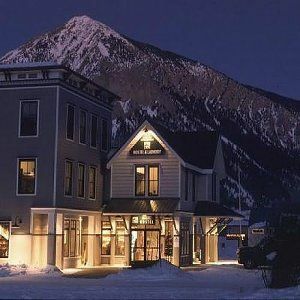 Amidst the top-notch restaurants, cool cafés and upscale health spa within the Crested Butte base area, this superior mountainside resort offers condominium-style accommodations coupled with a rustic Victorian elegance. Outdoors, an oversized hot tub and mountainview pool await you after long days on the slopes, while modern accommodations and state-of-the-art facilities ensure memorable stays for each and every guest. 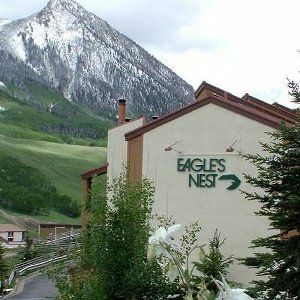 Crested Butte Lodge and Hostel is one of the nicest in the world and our guests continue to tell us so. Built in 1997, the Lodge is a beautiful, modern facility that is spotlessly clean and very comfortable, perfect for friends, families, groups, and individuals. 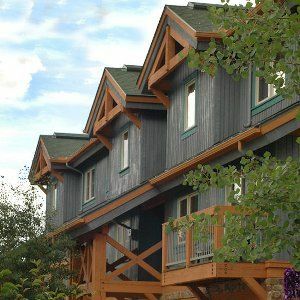 .Perched high on a ridge across from Crested Butte Mountain base area, these professionally managed townhomes offer the convenience and comfort of home to discerning travelers. 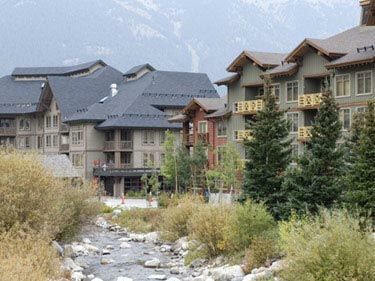 The townhomes at Eagle's Nest have a spectacular view of the ski runs. 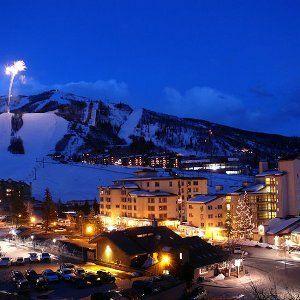 Set in the heart of the Crested Butte Mountain base area, and 225 yards from the ski lifts, this hotel provides affordable and convenient access to world-class winter fun. The perfect choice for guests looking to relax. Offering oversized accommodations with beautifully decorated rooms. 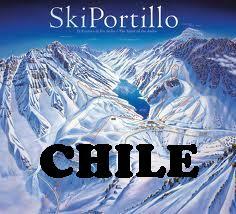 Nestled in a lush valley surrounded by majestic peaks, outdoor paradise, skiing, hiking, boating, and sightseeing. Walking distance to Walmart, restaurants and much more. 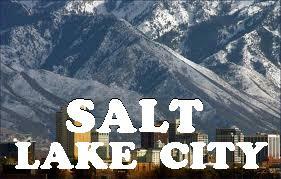 The hotel is within walking distance of historic downtown, shopping, restaurants, bars and museum. Gunnison offers a grand valley and mountain views. The Gunnison outdoor area is a great place to play. Enjoy FREE hot breakfast. 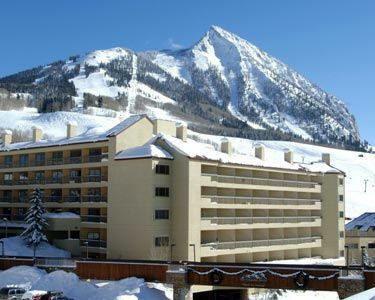 Center Village is only a 5 minute walk to the slopes, offering studio, 1 bedroom and 2 bedroom condos. Our family friendly lodging includes complimentary athletic club, full kitchens, fireplaces, hot tubs, garage parking, and much much more. 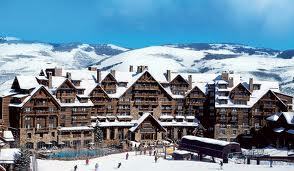 Come join us for some of the best vacation lodging available at Copper Mountain. At Copper Vacations, we combine convenience and value with down-home personalized service to ensure your best Copper Mountain Vacation ever. At Copper Vacations, we combine convenience and value with down-home personalized service to assure your best Copper Mountain Vacation ever. All of our condominiums are slopeside and range from cozy studios to spacious three bedrooms. 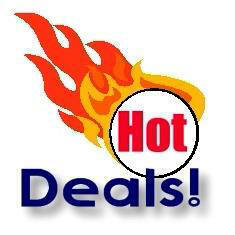 And with our wide range of prices, we are sure to fit in to your vacation budget. Our family friendly lodging includes complimentary athletic club, full kitchens, fireplaces, hot tubs, garage parking, and much, much more. From the moment you arrive, this charming condominium lodge is a great choice for guests of all ages. Conveniently located at the base of Copper Station in the East Village, it provides great mountain access as well as comfortable rustic decor and spectacular views. After fun-filled days outside, relax in the outdoor hot tubs carved out of the natural rock landscape. 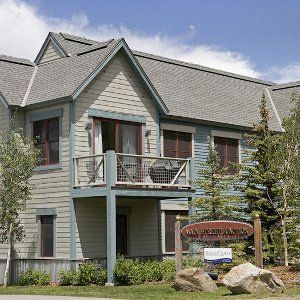 Covered Bridge is within walking distance of the dining and shopping options in Copper Mountain’s bustling Center Village, these fetching condominiums include rustic mountain motifs, a full kitchen and all of the comforts of home. Charming amenities and a relaxing outdoor hot tub are the perfect compliments to spacious facilities, ensuring guests of all ages enjoy relaxing stays at this inviting mountain getaway. 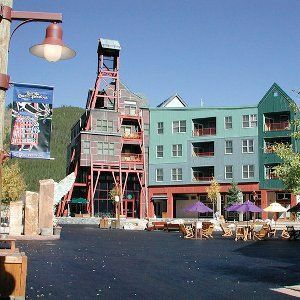 A charming combination of modern amenities and a welcoming, rustic atmosphere, these deluxe condominiums provide affordable getaways in the heart of the Copper Mountain village. 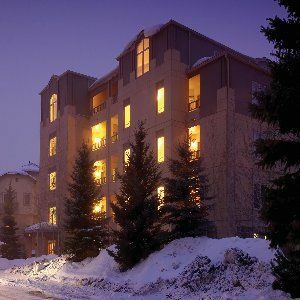 With easy accessibility to the slopes and the bustling village activities nearby, guests of all ages will enjoy unforgettable mountain retreats at this gracious condominium complex. All our units have a deck or patio, fireplace, central spa tubs, free parking, fully-equipped kitchens, cable TV, and most have Wifi or Internet. Our properties are all individually owned, ensuring that each one has its own style. Groups and weddings are welcome. All properties have clubhouse facilities which can accommodate family-reunion size groups. Some properties also have pools. 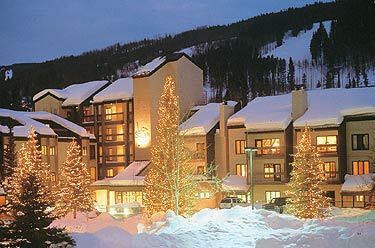 we combine convenience and value with down-home personalized service to assure your best Copper Mountain Vacation ever. 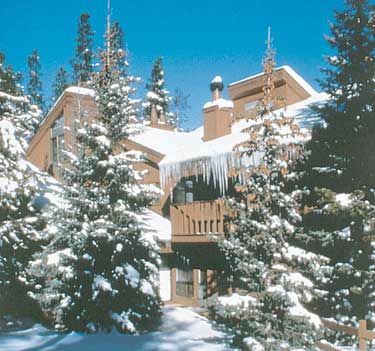 All of our condominiums are slopeside and range from cozy studios to spacious three bedrooms. 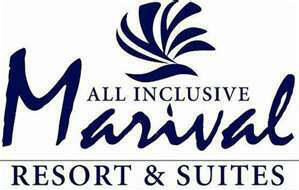 And with our wide range of prices, we are sure to fit in to your vacation budget. Our family friendly lodging includes complimentary athletic club, full kitchens, fireplaces, hot tubs, garage parking, and much, much more. From our office located in the center village of Copper Mountain, we are able to meet our guests needs promptly and efficiently. 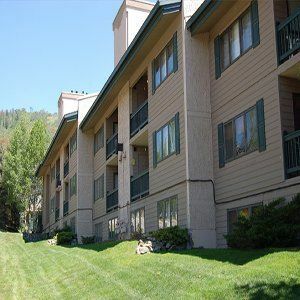 Set within the secluded wooded areas surrounding Keystone resort, these tastefully-decorated condominiums are the perfect home away from home for active travelers seeking a great value. Here, guests enjoy traditional condominium accommodations. Within close proximity to the dining, shopping and entertainment of the nearby River Run and Keystone Villages, this charming mountain lodge appeals to families and active travelers alike. 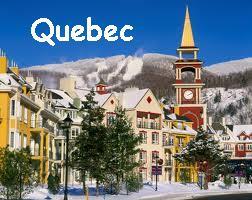 With a welcoming atmosphere and rustic mountain flair. Nestled amidst a charming alpine-style village, this six-story lodge is an honored member of Preferred Hotels and Resorts World-Wide. Guestroom are decorated with Ralph Lauren décor, and provides guests with the convenience of staying just a half-mile from the base of the mountain amidst world-class skiing. 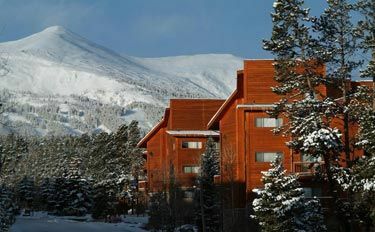 Nestled in secluded wooded areas throughout the resort, these dynamic townhomes some of the finest offered in Keystone. Enjoy spacious living areas, a fully-equipped kitchen, gas fireplace access to relaxing hot tubs and an alluring selection of upscale amenities. 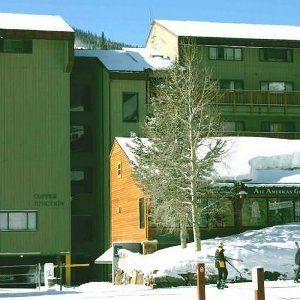 In the heart of the Keystone resort, these modest, well-maintained condominiums provide quaint accommodations and basic amenities. Located amidst a lush landscape of crisp pines and national forest, guests enjoy full kitchens, access to a refreshing hot tub. These units are centrally located near both River Run Village and the Mountain House neighborhood via free shuttle service. Choose from comfortable 1-2 bedroom condominiums with gas fireplace and over-sized kitchens. Oro Grande is a true mountain retreat. 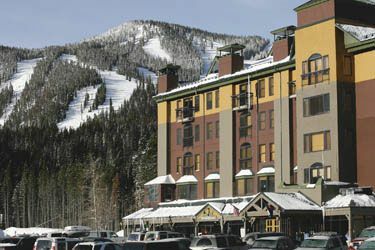 Within shuttling distance of the Keystone Gondola, this thoughtful inn provides a friendly atmosphere, underground parking, fully-equipped kitchens and charming fireplaces. At the end of the day, relax by the cozy lobby fireplace, enjoy the view from the roof top hot tub. 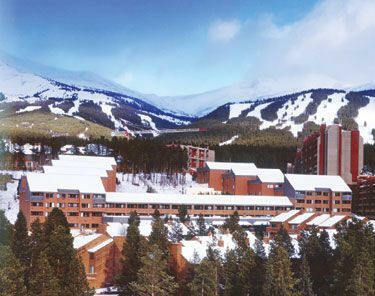 Lone Eagle and the Timbers are premier ski -in, ski-out luxury condos in Keystone, Colorado. These truly remarkable ski lodges are at the base of the slopes with immediate access to the River Run gondola and Summit Express Chairlift. 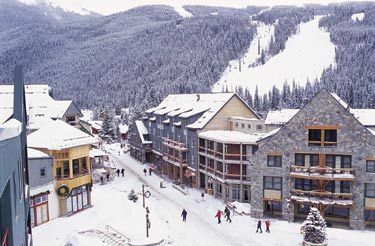 Surrounded by shopping, dining and entertainment of the River Run pedestrian village, and within walking distance to the Keystone gondola, these appealing condominiums have something for everyone. After fun-filled days outdoors, fireplace, full kitchen. 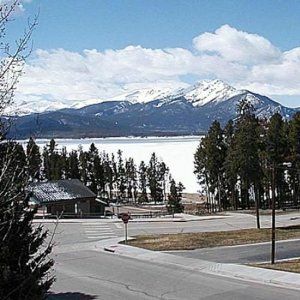 A major recreational portal to the mountain, this serene mountain getaway offers easy access to the ski school, shops, and dining of nearby Keystone. 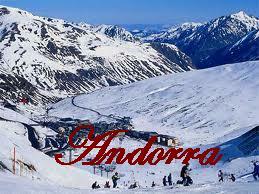 Just 50-200 yards from the lifts, and in the mountain’s impressive base area. Unforgettable mountain getaway provides families, active travelers and outdoor-enthusiasts with the perfect setting for adventure. An all-inclusive way to experience all that Colorado has to offer, guests will choose either a four-day or seven-day trip. Boasting an impressive collection of ornate Oriental rugs, this ski-in/ski-out haven offers a long list of upscale amenities and superior services. 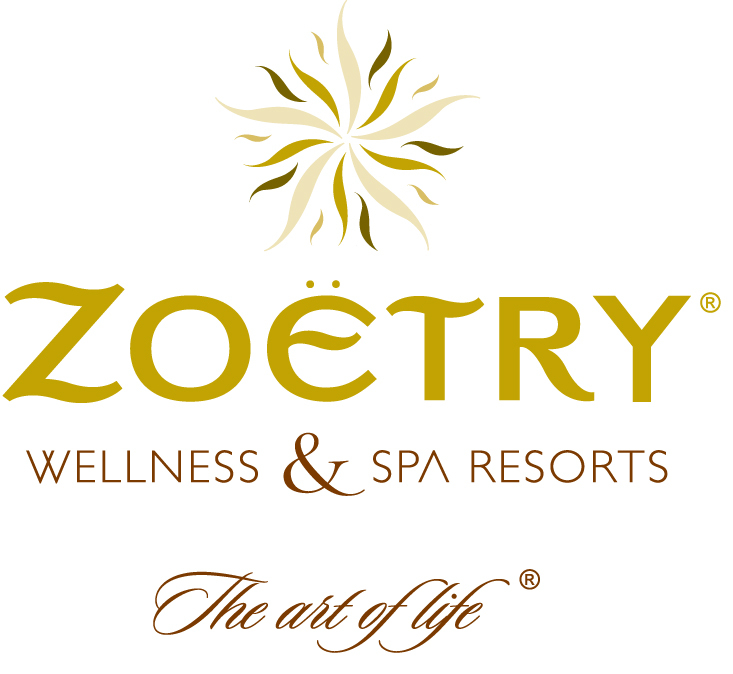 Guests will enjoy the incredible full-service spa, a new adults-only outdoor pool complex, a splendid health spa. Boasting expansive mountain vistas, a heated outdoor pool and hot tub and delicious cuisine at the restaurant and lounge, this charming hotel has something for everyone. Just a short walk from the lifts, each spacious guestroom is beautifully appointed with lovely décor. Adjacent to the Snowmass Base Village, this appealing mountain retreat appeals to couples, families and active travelers alike. 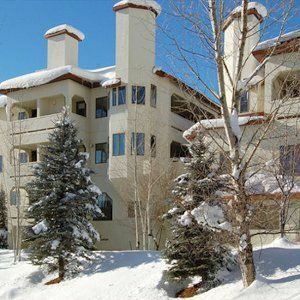 Here, fully-equipped condominiums boast convenient ski-in/ski-out accessibility; complimentary shuttle service to Aspen airport and Snowmass Village. 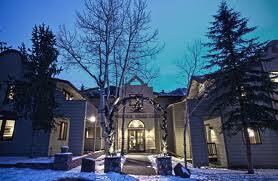 The Silvertree Hotel is the only full service, ski-in, ski-out luxury hotel in Snowmass Village. 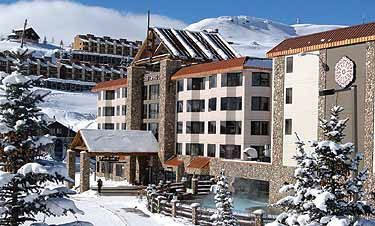 The Silvertree Hotel offers your guests the best slopeside location in Colorado. Conveniently located on the Village Mall within walking distance to all shops and restaurants. 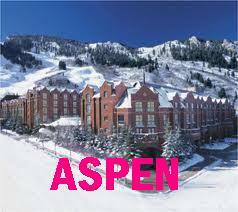 the Aspenwood condominiums are centrally located just steps from the ski slopes, a short walk from the Village Mall. Aspenwood features charming studios to two-bedroom lofts and 3-bedroom condominiums, all with fully equipped kitchens, TV/VCRs, fireplaces, maid service, and complimentary Aspen airport shuttle. 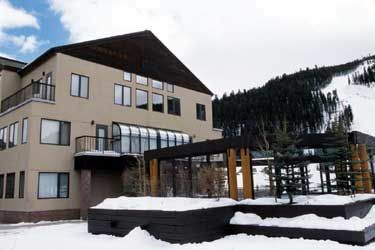 Just ten feet from Fanny Hill Lift, adjacent to Snowmass Mall, this full-service, ski-in/ski-out hotel provides quality amenities and spacious accommodations for each and every guest. 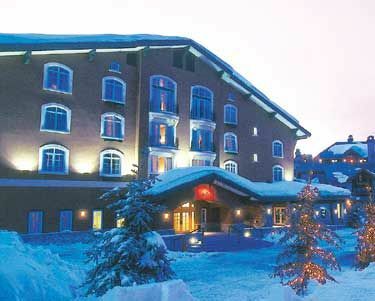 With two restaurants and a full-service ski shop, guests will enjoy exciting winter. 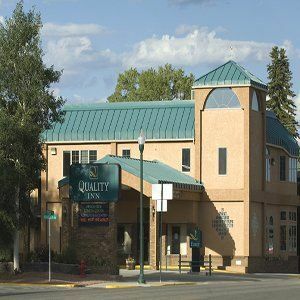 Located 50 yards from the Fanny Hill Lift, this hotel combines the warmth and comfort of a mountain lodge with the convenience of downtown living. 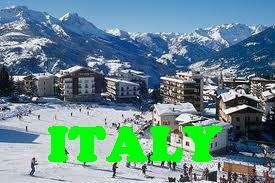 Just steps from the slopes and all the shopping, dining, and activities of the village. 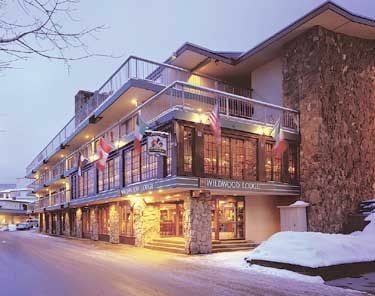 Nestled at the base of the mountain, this handsome ski-in/ski-out retreat boasts spacious accommodations decorated in lush European styles. After exhilarating days outdoors, guests enjoy access to fine dining at the award winning restaurant and complete pampering at the deluxe spa. 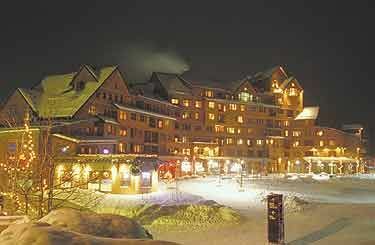 The ski-in/walk-out Bronze Tree Condominiums are located in Ski Time Square, adjacent to the Christie Chairlift. In the morning, simply walk 100 steps to the first tracks at the Steamboat Ski Resort and in the afternoon, ski-in right to the entrance. 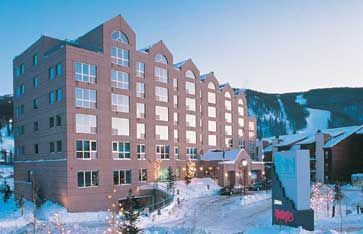 Downtown is 10 minutes away and the winter shuttles at ResortQuest are available to chauffeur you around Steamboat Springs. The Cascades are luxurious multilevel townhomes that afford the utmost privacy for vacationing families or small groups. Each rental features an expansive kitchen, living room, dining room, hardwood flooring, gas fireplaces and redwood decks. Each residence is complete with a redwood deck, laundry facilities- laundry soap replenished daily-, private two-car garage and free Internet access. 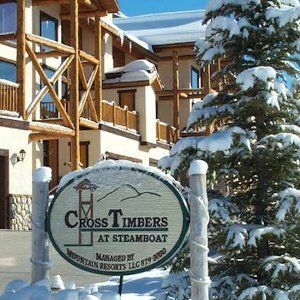 Townhomes are located along the picturesque Burgess Creek walking trail just three blocks from the Steamboat Ski Area gondola, shops, and restaurants. 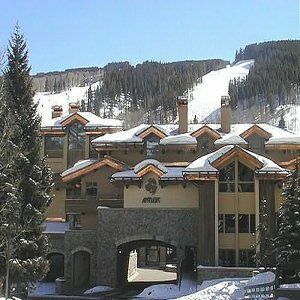 This luxury townhome village is located just 2 blocks from the ski area base and has incredible views. 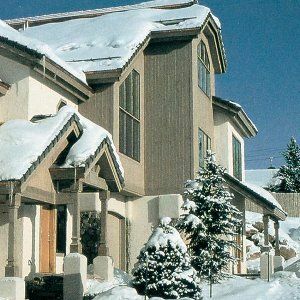 Mountain lifestyle and Western heritage merge in the design of Cross Timbers, integrating large logs, river rock, stucco, rough cedar and log rail decks. Two, three and four bedroom spacious interiors offer a two-story vaulted great room, gas log stone fireplace, hand textured walls, gourmet kitchen, master bedroom suite and guest suites. Amenities include an outdoor swimming pool and hot tub. A complimentary winter shuttle service is also available to Cross Timbers guests. 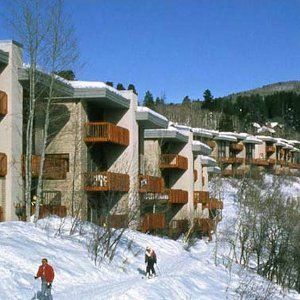 Stay at the Ski Trail Condominiums and access to the slopes of the Steamboat Ski Area is easy via an access trail from the parking area. 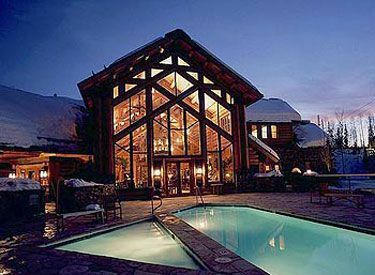 At days end, ski right down to a large outdoor hot tub to soothe your body. Year after year, skiers keep flocking to Ski Trail, hands down the best ski lodging value in Steamboat. 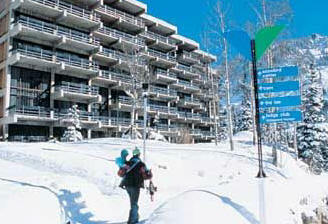 Ski Trail Condominiums is one of the very few economy ski-in/ski-outs at the Steamboat Ski Area. 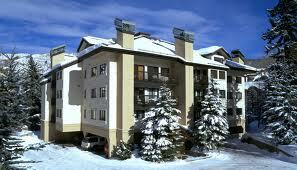 Snow Flower Condominiums, located adjacent to the Steamboat Ski Resort gondola, offer studio, 2 and 4 bedroom condos. ResortQuests on-demand shuttles are not available to Snow Flower guests for the 2010/2011 ski season. The Free Steamboat buses stop outside of Snow ... more (+)Flower, and the Gondola and Alpine Taxi provides 24 hour local taxi service. Storm Meadows at Christie Base is located just off of the Right-O-Way ski trail at the base of the Steamboat Ski Area. Guests can easily (2 min.) walk to the slopes from the property and ski directly back to their building. 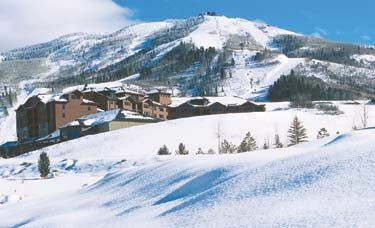 Prominently situated at the intersection of the .world-renowned champagne powder slopes of Steamboat and the down-home western hospitality of the mountain village, Storm Meadows at Christie Base comprises three unique properties. 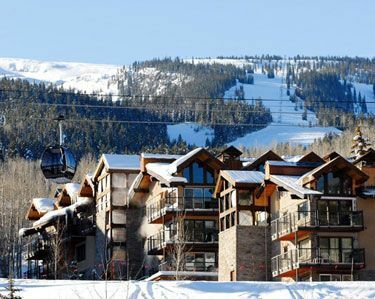 .These luxury condominiums are nestled in a premier location at the base of the ski area, only a short walk along a path to the Steamboat Gondola. For added convenience, Mountain Resorts offers a private shuttle to whisk you comfortably to the ski area base or anywhere in Steamboat. 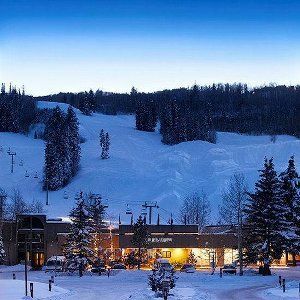 Torian Plum is the premier ski-in/ski-out lodging in Steamboat, located alongside the Christie Peak High-speed chairlift and just 100 yards from the Gondola. 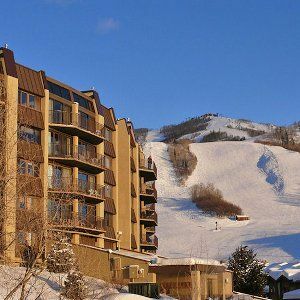 Luxury condos are nestled amidst shops and restaurants, including Cafe Diva, Saketumi and Slopeside Downtown Steamboat is ten minutes away and ResortQuest. On-demand shuttles to chauffeur guests around Steamboat throughout the winter. 1, 2, 2/den and 3 bedroom condos with fully-equipped kitchens, spacious living rooms, gas fireplace, washer/dryer, and free Internet. Each condominium or town-home at Quail Run/Villas is light and airy offering an open great room with kitchen, dining and living areas creating an ideal setting for family meals, entertaining or just relaxing around the gas fireplace. A sliding glass door opens to a private balcony or patio. 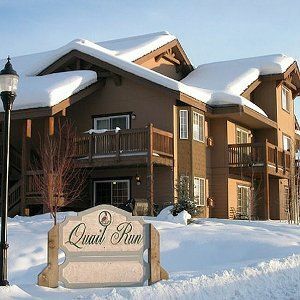 Quail Run/Villas offers outdoor hot tubs and a heated attached garage with ski storage. 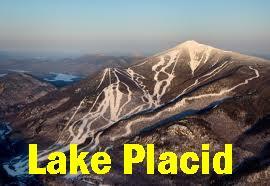 Free city ski shuttle stops close by and will have you at the gondola in just minutes. 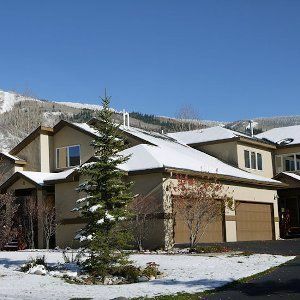 Ironwood Townhomes are an easy 50-yard walk to the Headwall ski run and just a few turns from the Steamboat Ski Resort Gondola. At the end of your day, ski-in to the townhomes. Great restaurants are just across the street, while more dining and shopping at downtown Steamboat Springs is only a ten-minute drive away. Winter shuttle available to take you around town. 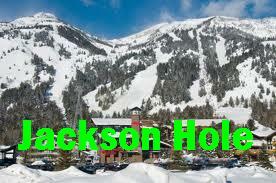 Affordable condominiums just a few blocks from the Steamboat Ski Area. Rockies Condominiums have a reputation not only as a familiar landmark for family vacations, but as the best lodging value in all the Yampa Valley. Studio plus loft, one bedrooms, two bedrooms and two bedroom plus loft condos. Our studio rates are comparable to hotels that are located further away from the slopes but you have the luxury of a living room, balcony and kitchen. 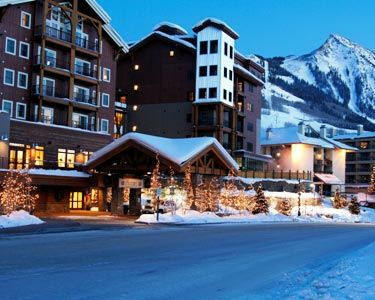 Complimentary City Ski Shuttle stop at the property every 20 mins. 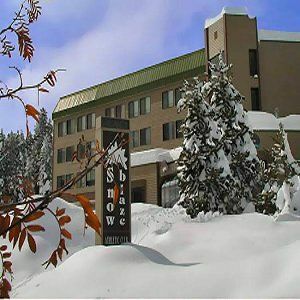 Shadow Run Condominiums offer comfort at a reasonable price less than a mile south of the ski area, right on the free city ski shuttle route. Guests enjoy a heated outdoor pool -summer only- and two outdoor hot tubs. 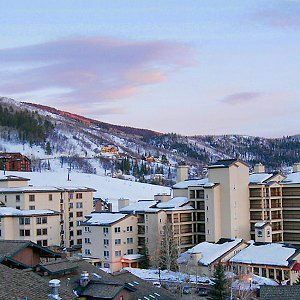 These one, two, and two bedroom plus loft condominiums are located just 500 yards from the ski area, and the free city ski shuttle service to the slopes in just minutes. Storm Watch Condominiums come equipped with a full kitchen, gas fireplace and private deck with stunning views of Mt. Werner and the South Valley. 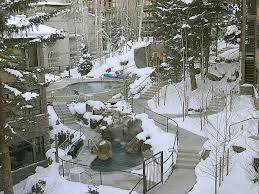 Storm Watch also has a common area hot tub in the winter season and laundry facilities. During the winter months a complimentary shuttle takes guests to the slopes during the ski day and to town in the evening. Best of all, the Storm Watch complex offers guests a great location at an affordable price. 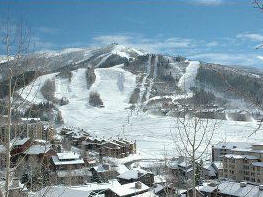 The Phoenix at Steamboat is located just across the street from the ski area on Apres Ski Way. These condominiums are beautifully furnished and offer floor plans from spacious four bedroom layouts to smaller, elegant two bedroom condominiums. The clubhouse at The Phoenix features a guest lounge with pool table, card tables, T.V., gas fireplace and a large screen movie theater. The Ranch at Steamboat Condominium Resort and Conference Center offers superior accommodations and services at extremely competitive rates. 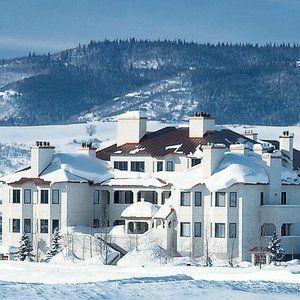 The 36-acre hillside location provides privacy and spectacular views of the Steamboat ski area and Yampa Valley, yet is only minutes from all the action. 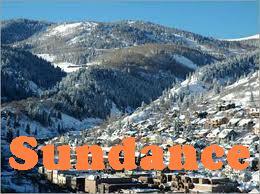 A complimentary winter shuttle service is available to the ski area or downtown Steamboat Springs in minutes. On property a fitness center, saunas, outdoor heated pool, three outdoor hot tubs and four outdoor tennis courts. Winterwood Townhome comes equipped with a full kitchen, fireplace, private Jacuzzi tub in the master bedroom, steam shower, private sauna, washer/dryer and beautiful woodside seclusion. These three level, two bedroom/three bathroom townhomes are rated excellent. Additionally, we allow our Winterwood guests to use the Scandinavian Lodges outdoor pool and hot tub, just 200 yards up Burgess Creek Road. During the winter months a complimentary shuttle takes guests to the slopes during the ski day and to town in the evening. Steps from the Silver Bullet Gondola, this ski-in/ski-out resort provides shopping, complimentary ski valet storage and rejuvenating treatments at the full-service spa. Conveniently located, this pleasant haven is perfect for families and adventure-seekers looking for a clean room and to be taken care of by a friendly hard-working staff. 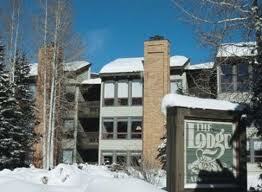 Meadows condos are serenely located three blocks from the Steamboat Ski Resort. Downtown is just 10 minutes away and ResortQuest has a winter shuttle that is on-call to chauffeur guests around Steamboat Springs. Skiers and snowboarders will also appreciate ResortQuests gondola-loop shuttle which passes through the Meadows condos every 5-10 minutes during the ski resorts peak operating hours. If you need a little more exercise, there is a fitness center. Storm Meadows Townhouses are located directly on the Right-O-Way ski trail giving guests the convenience of ski-in/ski-out. 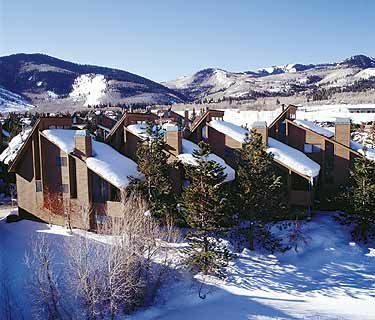 Storm Meadows Townhouses have long been one of the favorite ski-in/ski-out destinations in Steamboat. These three-level, three and four-bedroom townhouses offer exceptional privacy at a secluded slope side location. 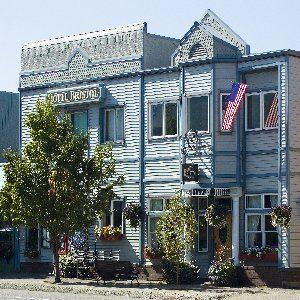 Hotel Bristol, located in downtown Steamboat Springs, Colorado, is an intimate, full service hotel the way it used to be, with a restaurant and saloon right on the premises serving up pasta and pizza and the finest libations a trail dry throat can imagine. 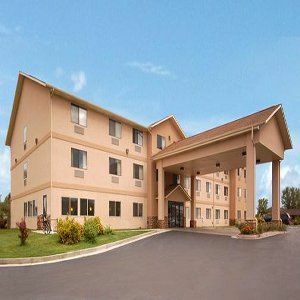 Comfortable non-smoking guest rooms have LCD TVs with cable and a DVD player, air-conditioning, antique telephones, Kohler Heavy Rain shower heads, pillow top beds, down pillows, and in-room hairdryers. Free wireless high-speed Internet access. 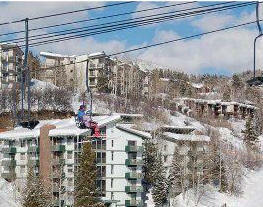 Evergreen Townhomes are located a short block from the Steamboat Ski Resort gondola. Downtown is a brisk 10 minutes away, only steps from shopping and dining. The spacious, luxury townhomes are the perfect lodging option for large families. The expansive and luxurious living and dining rooms have stunning views of the ski resort peaks and fireplaces to cozy up to. Ridgecrest Condominiums all come equipped with a full kitchen, gas fireplace and private balcony with beautiful views. There are two on-site hot tubs, one inside and one outside and a common room with a pool table. 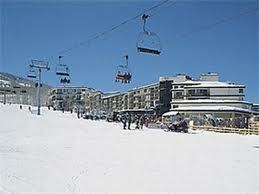 Ridgecrest is only minutes from the ski slopes via foot. 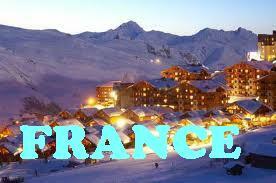 Complimentary shuttle to take guest to the slopes during the ski day and to town in the evening during winter months. 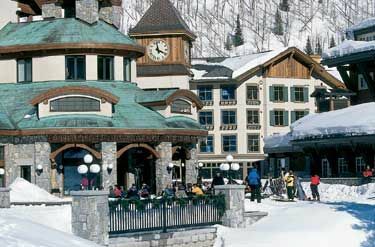 Ski Time Square is in the heart of the ski village with shopping, dining and apres ski entertainment just steps away, and the slopes a short walk right across the street. 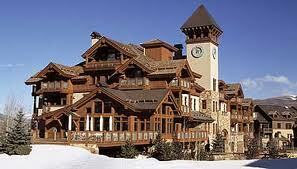 This is one of the most popular vacation properties in Steamboat. These studio, one, two, and two-bedroom plus loft condominiums are an excellent value with an unmatched location. Just 200 yards from the Silver Bullet Gondola, these fetching condominiums provide comfortable accommodations and friendly customer service to each and every guest. Nestled in the heart of the mountain village at the base of Steamboat, it is near an exciting selection of prime shopping, dining and nightlife within the village. 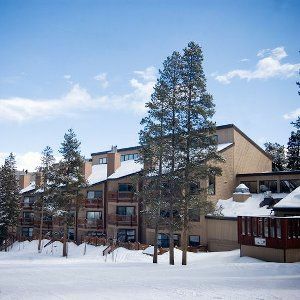 An inviting blend of spacious accommodations and upscale amenities, this slope-side resort provides a relaxing setting for superior winter retreats. Surrounded by panoramic views of the mountains, it offers an alluring bar and a picturesque lobby. 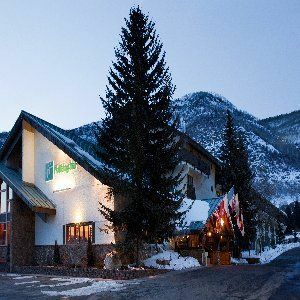 Mountainside Inn is our most affordable option for a hotel in Telluride, located in town and along the beautiful San Miguel River. Mountainside Inn Telluride offers 79 rooms with or without stocked kitchenettes, as well as one-bedroom suites and a riverside three-bedroom condo. Large outdoor hot tub, free wireless internet, and on-site parking. Providing relaxation and comfort, these family-friendly condominiums offer spacious accommodations equipped with full kitchens, spacious living areas and convenient parking. 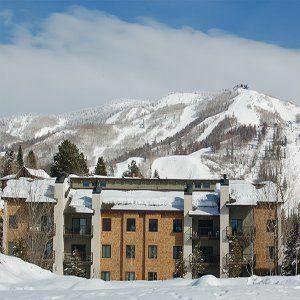 Well-suited for outdoor enthusiasts of all ages, it is conveniently located at the base of The Canyons Ski Resort and nearby the Cabriolet Lift. The Grand Summit Hotel, a year round, AAA Four-Diamond resort, features amenities and services sure to create unforgettable memories. 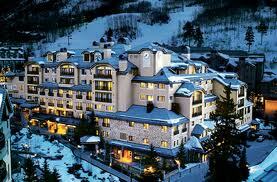 The Hotel is the focal point of the Canyons Resort Village from which all activities and vibrancy emanate. 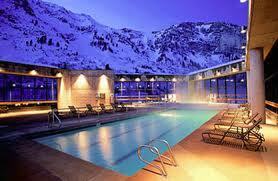 Silverado Lodge at Canyons Resort sits amid the glimmering peaks of the Wasatch Mountains. 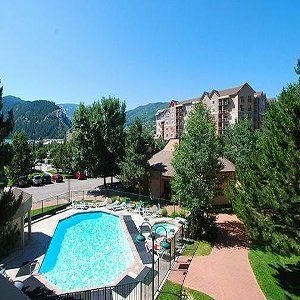 This affordable yet striking Park City treasure is located a short 35 minute drive from Salt Lake City International Airport and 4.2 miles from Park City’s Historic Main Street. Sundial Lodge, a ski- in/ski-out property is located only steps away from Red Pine Gondola and an unparalleled ski experience. Positioned in the heart of Canyons Resort Village, Sundial places a premium on vibrancy. 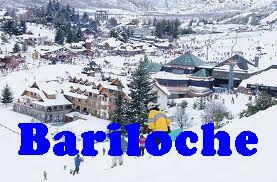 Within easy walking distance to the Resort childcare center, ski school registration, Ski Beach, Alpine House restaurant and fabulous resort shops. Nestled in the heart of the breathtaking White River National Forest, you'll find some of the best skiing, hiking and kayaking in the world. 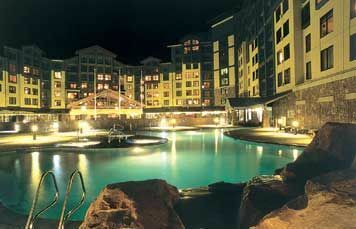 Because the Holiday Inn® Apex Vail resort hotel's in Vail, Colorado, we're in the middle of it all. 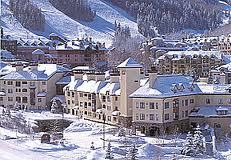 Not only are we located off I-70,offer a free shuttle in the winter months to nearby Lionshead and Vail Village. Set at the base of Vail in Lionshead, this appealing mountain lodge provides the perfect escape after a long day of skiing and outdoor fun. 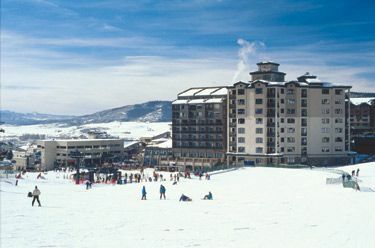 Convenient ski-in/ski-out feature allows guests to quickly access Vail's Eagle-Bahn Gondola, the Born Free Express Quad. 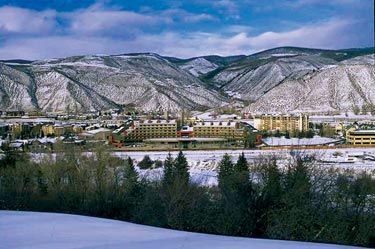 Nestled at the base of Vail Mountain and along the banks of Gore Creek, this premiere resort provides families, outdoor enthusiasts and luxury travelers with the perfect setting for an unforgettable mountain retreat. Indulge in award-winning cuisine at the distinctive restaurant. Austria Haus Hotel, located in the heart of Vail Village, just steps from the chairlift and the world-class shops and restaurants found in Vail's pedestrian village. The Austria Haus Hotel perfectly combines an ideal location, European-style architecture, exceptional guest services, and topnotch modern amenities. 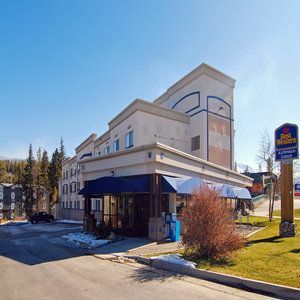 Just 300 yards from the popular Lionshead gondola, this economical hotel provides practical accommodations and traditional amenities. 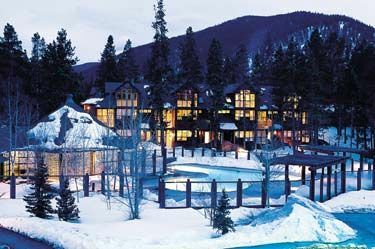 Nestled between Vail Village and Lionshead, it offers convenient 24-hour front desk assistance, outdoor heated pool, hot tub and saunas. 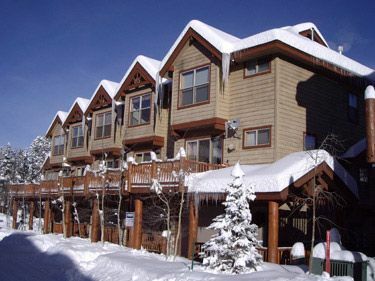 Providing comfortable lodging in an unforgettable mountain setting, these cozy condominiums secure a relaxing night’s sleep after fun-filled days outside. Offering modern amenities, spectacular views and a convenient location nearby Vail’s pedestrian village. 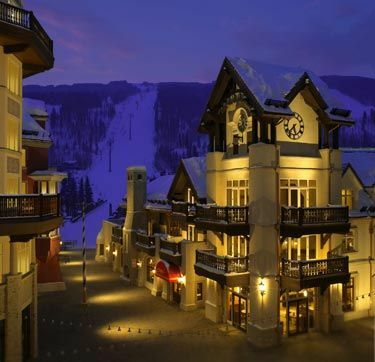 Adjacent to the Children’s Skiing Center, the Golden Peak ski lifts and the world-famous Vail Village, these fully-furnished condominiums provide a relaxing retreat for outdoor enthusiasts of all ages. After fun-filled days on the slopes, enjoy award-winning dining options. 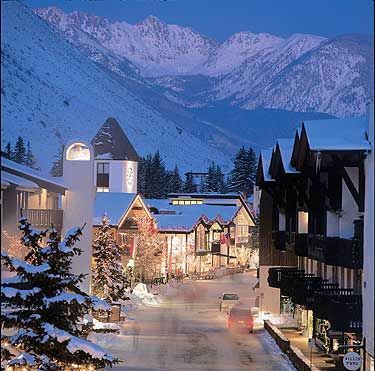 Nearby the shops, boutiques, galleries and restaurants in Vail Square and just steps away from Vail's Eagle Bahn Gondola, this winter oasis perfectly blends Vail’s alpine heritage and the timeless elegance of Europe’s grand ski resorts. Plush guestrooms come complete with elegant alpine décor, a warming fireplace, a five-piece marble bathroom and modern amenities. In 1962 this intimate mountain retreat claimed a prestigious honor as Vail’s first hotel. Today, it appeals to spa-lovers, couples and active travelers alike with a first-class spa, a 24-hour fitness center, a selection of restaurants and bars, polished guestrooms. 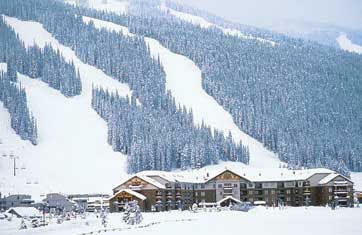 Beaver Village Condominiums is the perfect location for lodging in Winter Park. Visitors to the Winter Park area may have a hard time deciding what activity to do for the day. Downhill skiing and snowboarding, cross country skiing, snowshoeing, snowmobiling are some of the winter activities in our area. For summer, enjoy mountain biking, music festivals, hiking, and golfing. 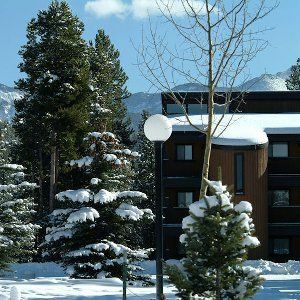 Choose this quaint hotel in Winter Park, CO and delight in many amenities and being near Winter Park Resort, Rocky Mountain National Park and hot springs. 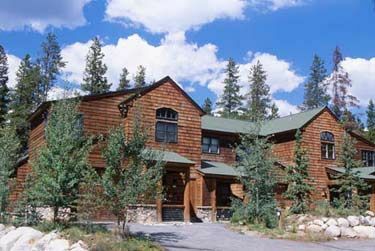 Just two miles from Winter Park Resort, guests are sure to enjoy skiing and snowboarding in the winter and mountain biking in the summer while staying at BEST WESTERN Alpenglo Lodge. Getting there is easy, too - our property is along the free shuttle route to the resort. In the heart of downtown Winter Park, guests enjoy polished accommodations in either the Red Quill Village or Sawmill Station Townhomes. Located just 1/2-block off Main Street, and a few steps from the free shuttle, each dynamic townhome features spacious living and dining .rooms, a beautiful fully-equipped kitchen, a private washer & dryer and 1-car garage. Offering a wide variety of accommodations, these condominiums are located in downtown Winter Park. This is the perfect location with amenities galore. 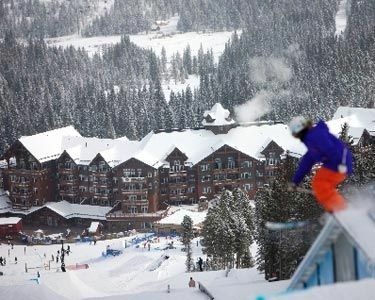 Snowblaze is located two miles from Winter Park Resort with access to the free shuttle, and within easy walking distance to shopping, restaurants, and nightlife. The studio units include fully-equipped kitchen, television, telephone, queen Murphy bed and queen sleeper sofa. 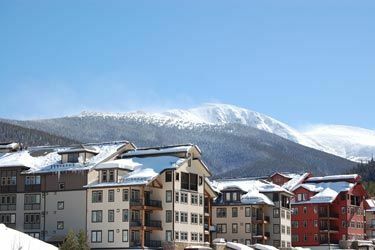 In the heart of the pedestrian village and steps away from Zephyr Express lift, this lodge offers picturesque views of the Continental Divide and access to the wide variety of restaurants, cafes and boutiques nearby. 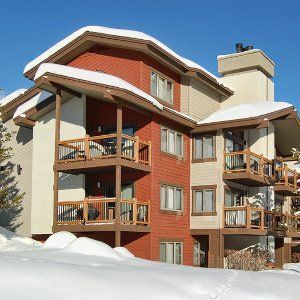 These well-appointed condominiums welcome guests warmly, while the ski-in/ski-out location provides the ultimate in comfort and convenience. 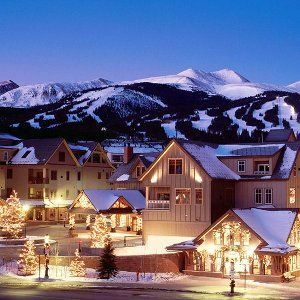 Just 100 yards from the ski lifts, restaurants and shops in the Village at Winter Park Resort, this dynamic condominium getaway offers families, active travelers and winter enthusiasts alike a warm haven from the snow. Charming accommodations that feature underground heated parking, access to a rooftop Jacuzzi, a gas fireplace, complimentary high-speed Internet and satellite TV, full kitchen or kitchenette complete with granite counter-tops and stainless steel appliances.